Must see! 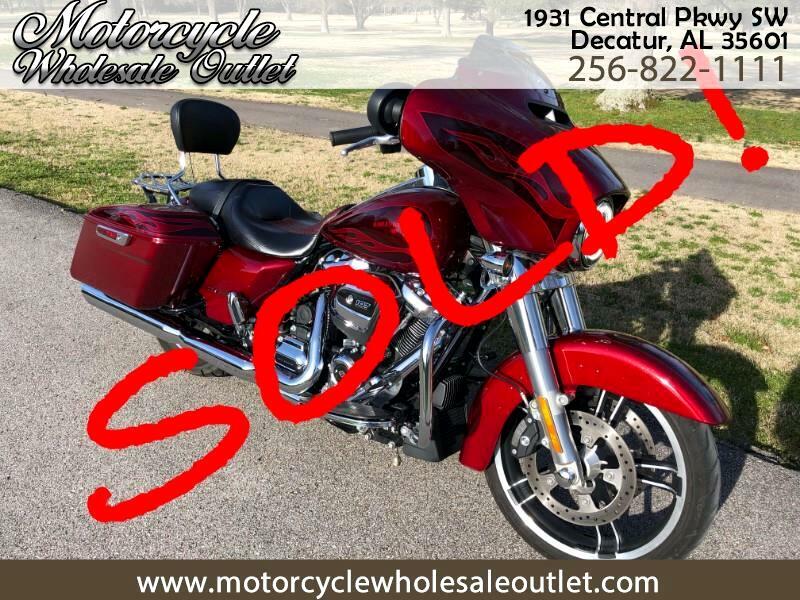 Still under warranty Street Glide Special! Rare Hard Candy Hot Rod Red Flake paint...High $$ Harley add on! Bike is as close to new without paying new price! Priced to sell at just above NADA WHOLESALE BOOK without add ons! Hurry, this bike will not last at this price! Message: Thought you might be interested in this 2017 Harley-Davidson FLHXS.